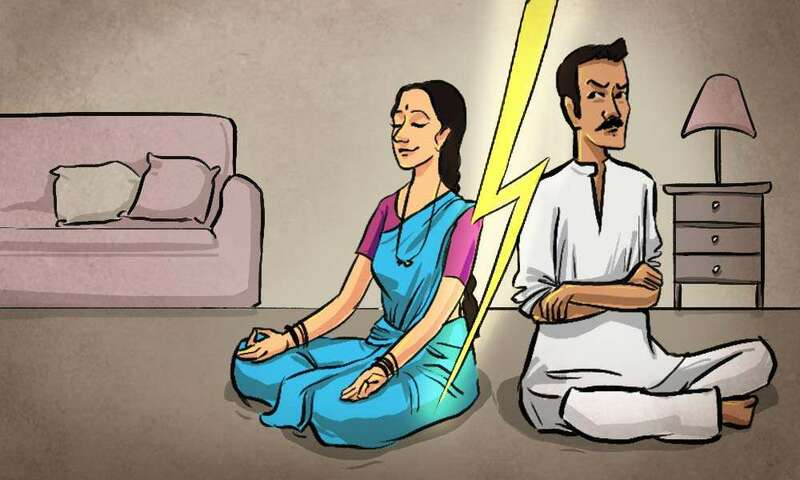 Spouse and Sadhana – Is There a Conflict? For a spiritual seeker, if a spouse is not supportive of one’s sadhana, then conflict seems inevitable. Sadhguru explains that if one makes his or her spiritual process profitable for the spouse, then they will naturally be supportive. Q: What should one do when the spouse is not supportive of you going to the yoga programs, and how to make the spouse see the value in this? 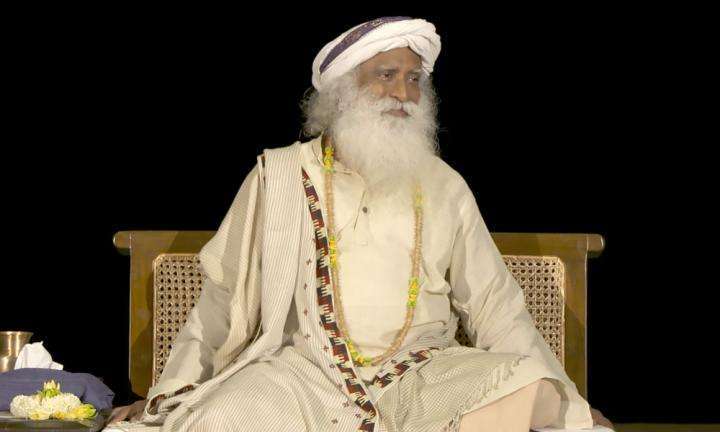 Sadhguru: If he has to be supportive to your spiritual process, you must make your spiritual process very profitable for him. He must see that, with spirituality, you have become so exuberant, so joyful, so wonderful. Then he will say, “Meditate, come on! Have you done your meditation today?” But if your idea of spirituality is to tell your family, “From today, I am not going to cook, I will only serve you groundnuts. They have told me in Isha that soaked groundnut has everything.” This is not going to work. If you make your spirituality profitable for your partner, then he will ask you every day, “Have you done your morning kriya?” This must be your sadhana. You must see that your spirituality works for him, that you have become a much more wonderful person than he had ever seen. Then he will make sure you are doing your morning kriya, producing results for the family. But there are certain families where, if someone sits for 15 minutes of meditation, they will come and shake them, “Why are you closing your eyes?” If you have gotten into that kind of a situation, where they protest about anything new, where they are simply insecure about every little thing, then I do not think you have a family. Sorry, I am very brutal but let’s face it. Family means two people or four people are working towards each other’s wellbeing. They are concerned about each other’s wellbeing. If there is no such concern, you really do not have a family. It is time to look at it. Editor’s Note: Isha Kriya is a free online guided meditation that has the potential to transform the life of anyone who is willing to invest just a few minutes a day. Try it out! What to Do When You’re Facing Friction in Life? A seeker asks Sadhguru, why am I facing friction in whatever I do? 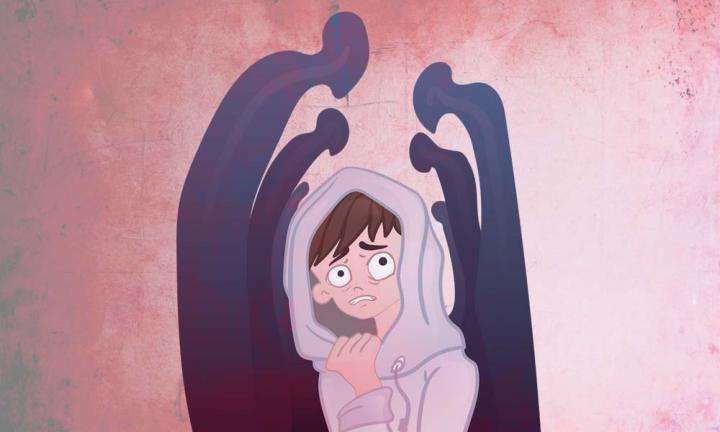 How To Deal With Anxiety When Meeting People? A student asks Sadhguru how one should deal with the “social anxiety” that occurs when meeting someone. Having Multiple Partners - What is the Problem? 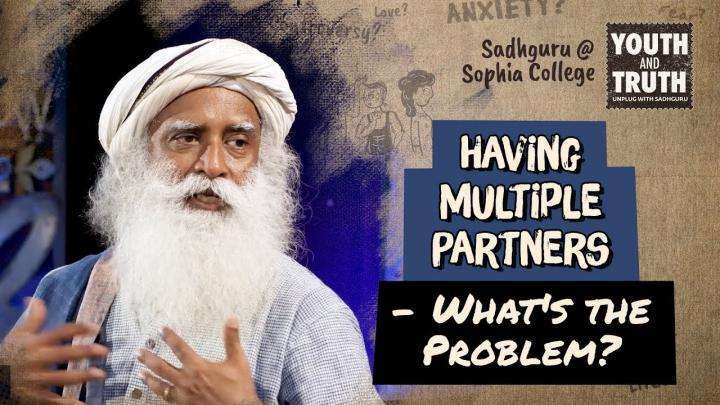 Sadhguru speaks about the pitfalls of polygamy in today’s society, and also looks at how having multiple partners affects the human system.